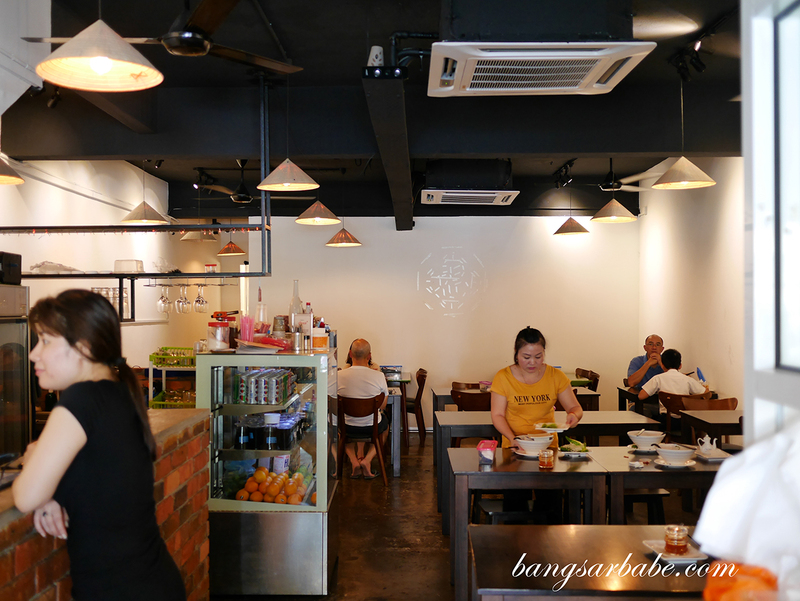 Vietnamese cuisine is Malaysia is harder to find compared to Thai or Japanese, so when I come across a promising Vietnamese restaurant – I’m always game to try. Wonton & Pho in Happy Garden was one of those restaurants I kept in mind after a friend posted a photo of their pho on Facebook. 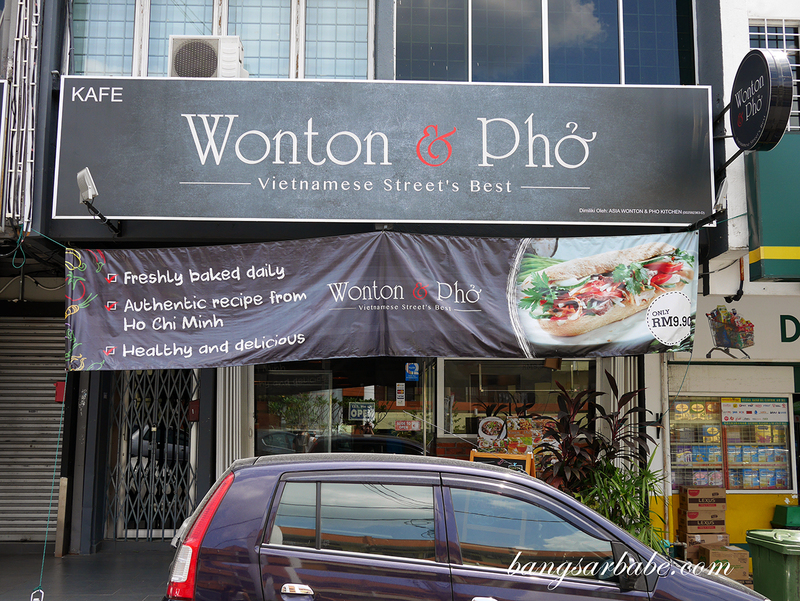 The name itself suggests that they specialise in wontons and also pho – I was there to try the latter, which happens to be my must-order whenever I dine in a Vietnamese restaurant. 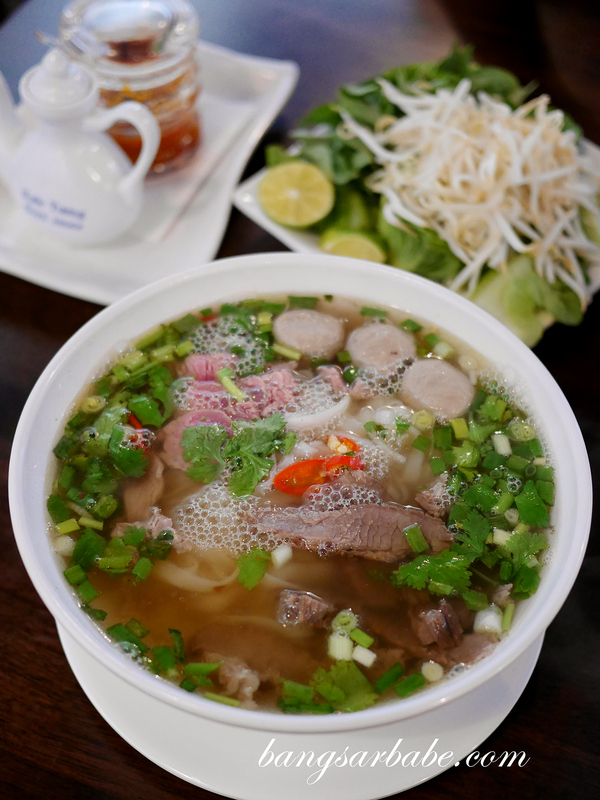 The menu is divided into two categories; Chinese and Vietnamese. Noodles with homemade wonton and curry chicken is part of the Chinese menu, while the Vietnamese section features pho, spring rolls and banh mi. 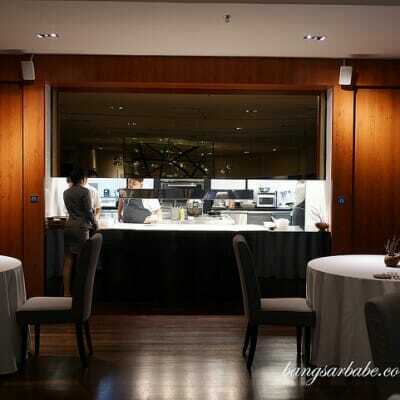 Service is prompt and our food didn’t take long to arrive. The pho bo (RM14.90) was of fairly good portion and it came with beef slices and beef meatball with a plate of fresh cilantro, basil leaves and beansprouts on the side. Tastewise, the pho was decent. Not as beefy as I’d like it to be but it had good flavour. I found the beef slices a tad tough and dry so that part needs some work. Portion is good considering the price tag, so if I’m in the area, I would return to get my craving fixed. I also shared a portion of banh mi (RM9.90) and goi cuon (RM8.50 for two rolls) with a colleague. The baguette for the banh mi is baked in-house and served with ham, chicken floss, carrots, cucumber, cilantro and spring onion. I found the bread too wispy for my liking though I know most people will like how fluffy and crisp it is. 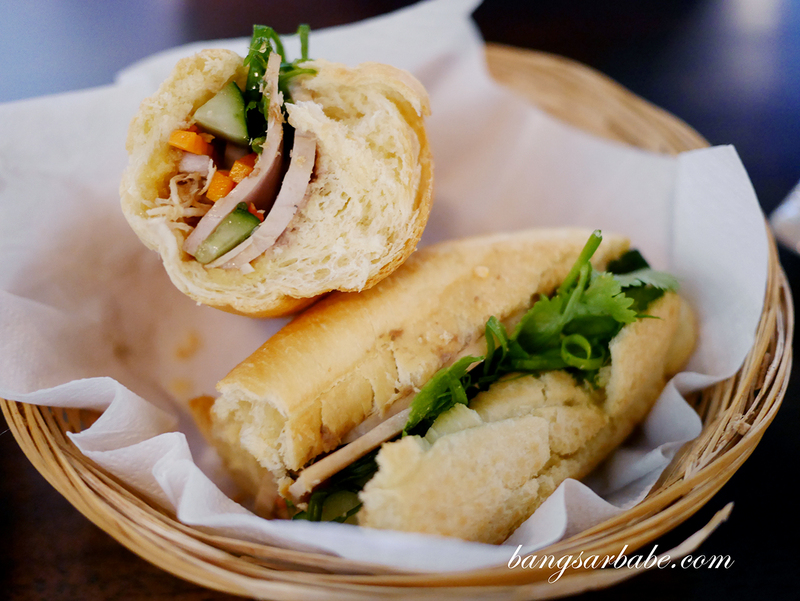 For me, I like my banh mi baguette crusty on the outside with a lightly chewy centre. That gives the banh mi more bite and a rustic touch, I feel. Decent stuff, but I like having some pork pate in my sandwich. 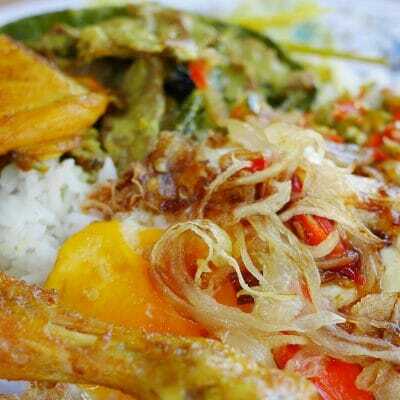 This is quite spicy so those with butter tongues should inform the staff beforehand to reduce the chillies. 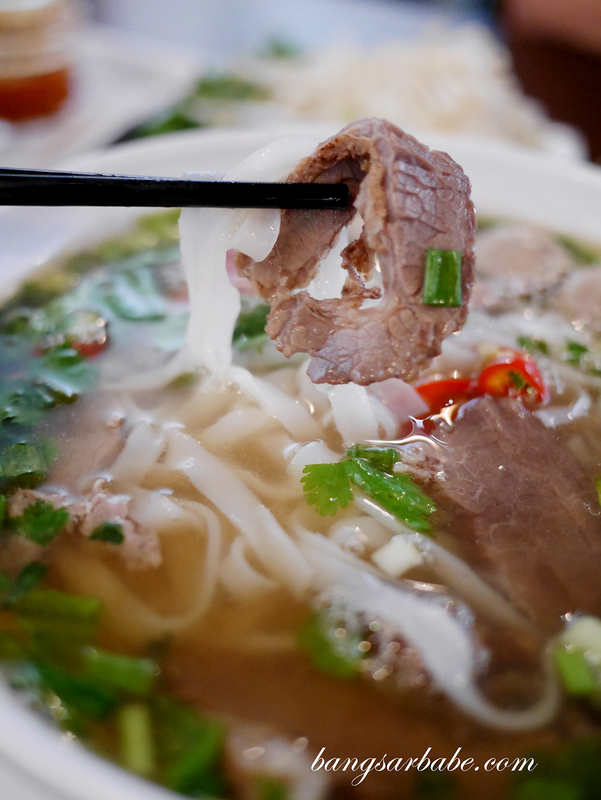 The gui cuon’s skin was too thick, rendering each bite to be overly chewy. You’re supposed to eat this with sweet chilli sauce but the skin was too thick and dry for the flavours to come through. I’m quite keen on trying their marinated pork belly and bun cha go noodles, so that calls for another visit to Wonton & Pho soon. Maybe if I can get past the Vietnamese section, I’ll try their wontons haha. 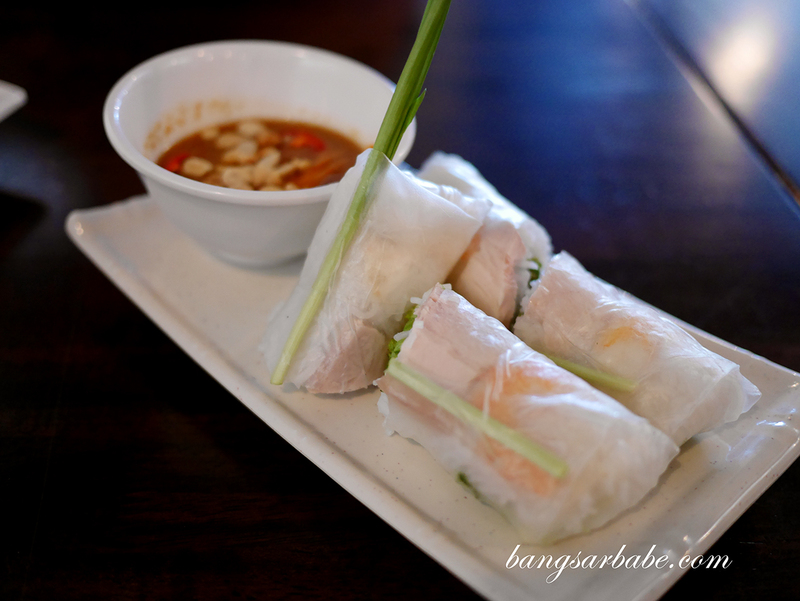 Verdict: Basic Vietnamese fare and reasonable prices.